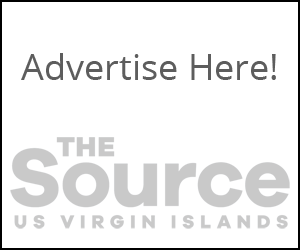 The Virgin Islands Department of Education’s State Office of Special Education (SOSE) invites the community to public presentations of the 9th Annual Parental Satisfaction Survey results. They will be held in both districts. The director of the State Office of Special Education welcomes parents and guardians of children receiving special education and related services, SOSE team members, the Virgin Islands Advisory Panel on Special Education (VIAPSE) members, district offices of special education personnel and other interested community members to attend.